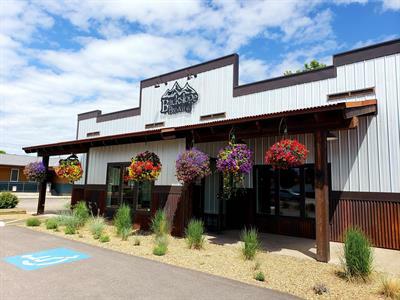 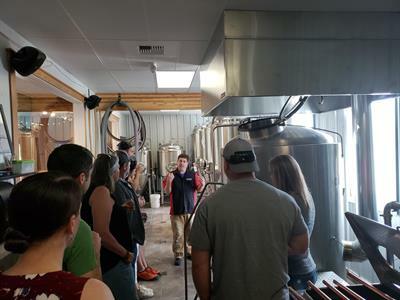 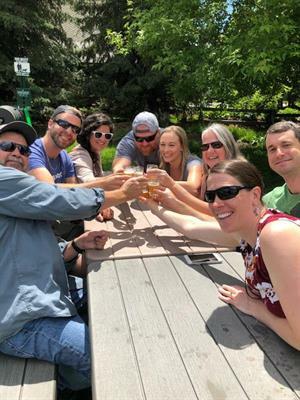 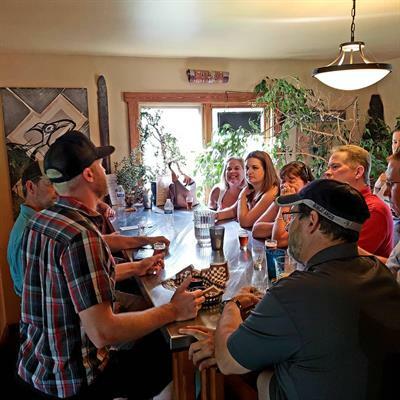 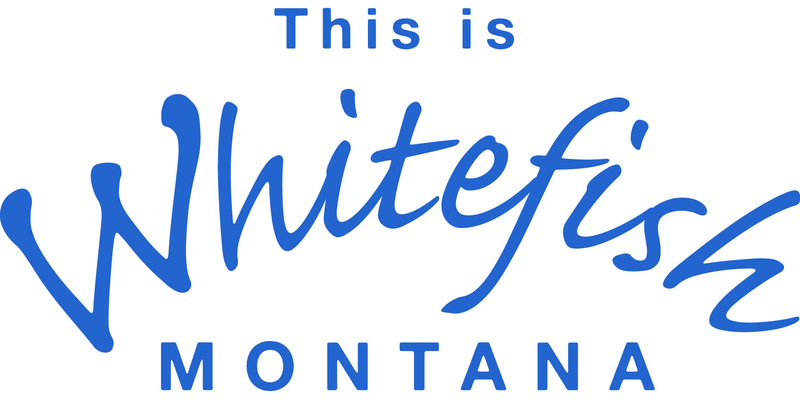 Event Description Join us on our guided brewery tour and sample your way through Flathead Valley's craft beer scene. 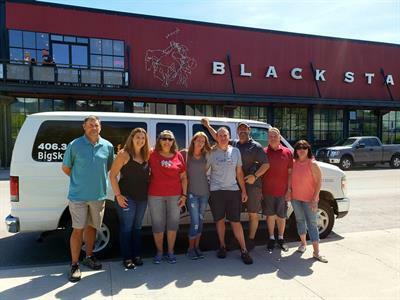 Arrive as a lone explorer or bring your favorite pack of goofballs along for the ride. 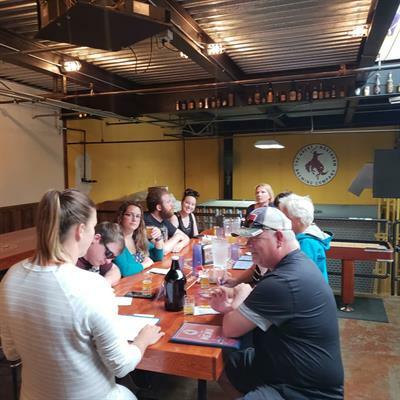 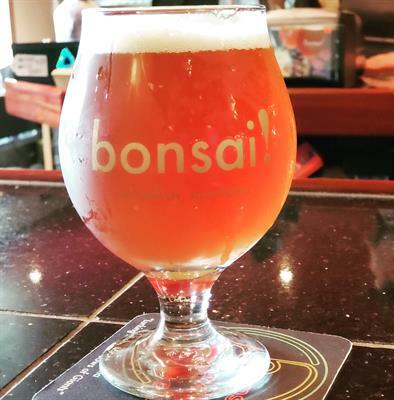 Your tour includes transportation between 3 breweries, a behind-the-scenes look at a brewhouse, an overview of the brewing process, an education about different beer styles, and (the best part!) 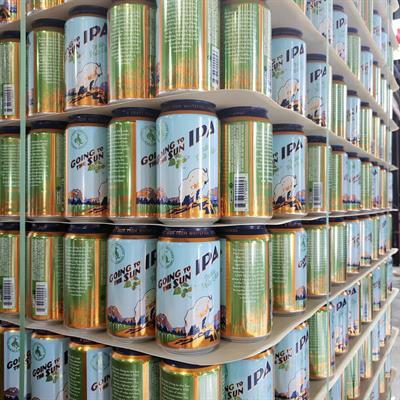 4 delicious samples of liquid gold at EACH stop!